Home › Business › CONNECT! We are pleased to unveil our CONNECT! 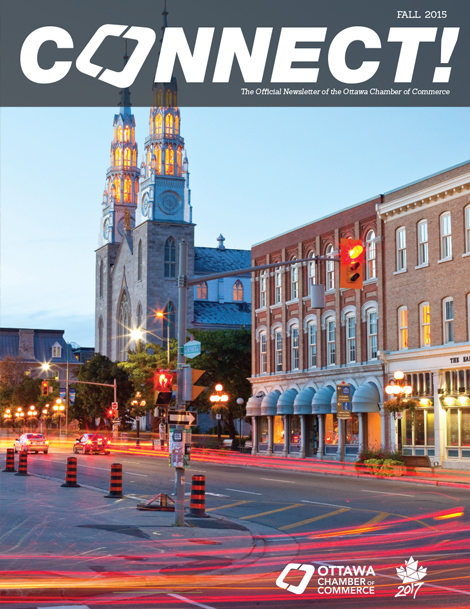 Fall newsletter highlighting the happenings at the Ottawa Chamber. Encouraging Ottawa Businesses to Think Globally and much more! ‹ What Is Your Customer-Centric DNA?